What is Guaranteed Life Care? While Freedom Plaza is primarily a luxury active senior retirement community, there is a safety net of services and support offered through our comprehensive healthcare centers; Plaza West, Homewood Residence and Clare Bridge. Memory care and assisted living is available at the healthcare centers. Freedom Plaza residents have priority access to each level of healthcare offered if it becomes necessary. 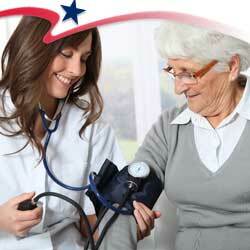 Freedom Plaza offers a variety of Life Care Plans. Call today for detailed descriptions, the Marketing team will work with you to find the best plan for your lifestyle. The Life Care Guarantee insures you are taken care of for the rest of your life even if, through no fault of your own, you have outlived your assets. A Freedom Plaza Sales Counselor is standing by to explain more about the various Life Care Plans. Regardless of the plan you select, it all comes with the freedom to manage and savor it all.